TESS successfully completed a lunar flyby on 17 May at 06:34:35 UTC (2:34 AM EST). At its closest approach, TESS was 8,253 km from the lunar surface. Based on the successful lunar flyby, no adjustment burn was required. The next maneuver is the Period Adjust Maneuver (PAM) on May 30th which will put TESS into its final science orbit. 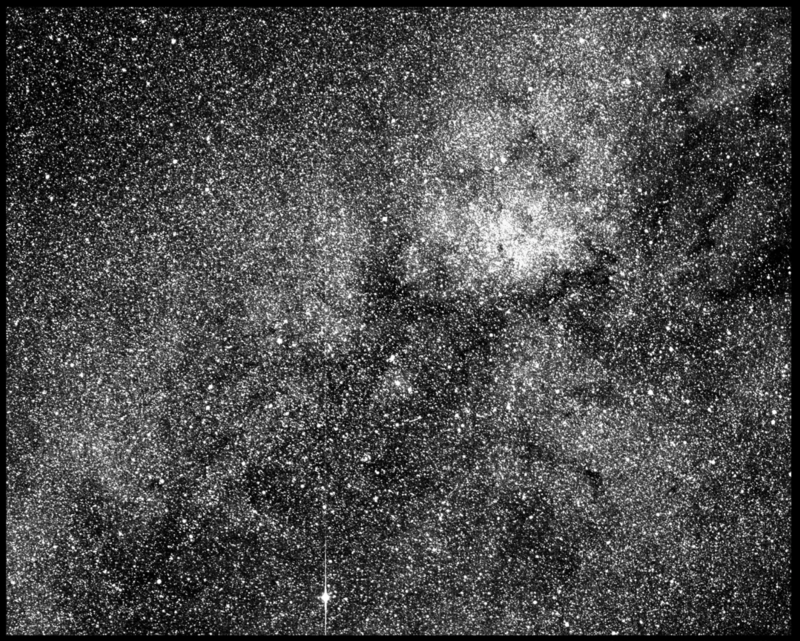 As part of commissioning, the TESS science team took a 2-second test exposure using one of four TESS cameras, providing an exciting glimpse of the type of image expected from each of TESS’ four cameras. The image is centered on the southern constellation Centaurus with the bright star Beta Centauri visible towards the lower left edge. A science-quality image, taken when the instrument is in fine-point and the cameras are operating at a nominal temperature for science data collection, is expected to be released in June. 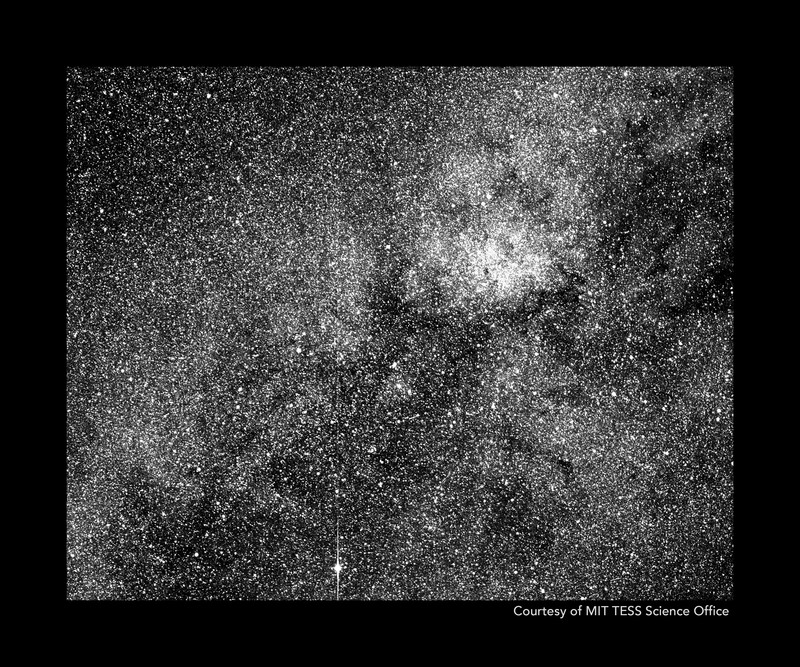 The TESS cameras were developed and built by MIT Lincoln Laboratory.